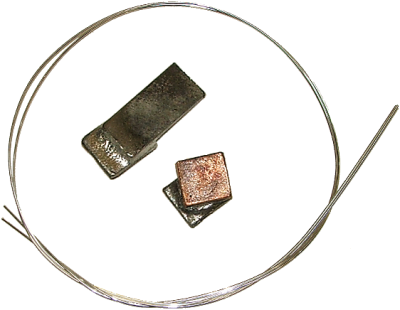 brazing temperature for joining ceramics, graphite, or carbon composites = > 920°C (1688°F). Typical applications are : fuel cells, heat exchangers, medical instruments or implants, honeycomb panels, electronic devices, compressor rotors, divertor cooling systems. 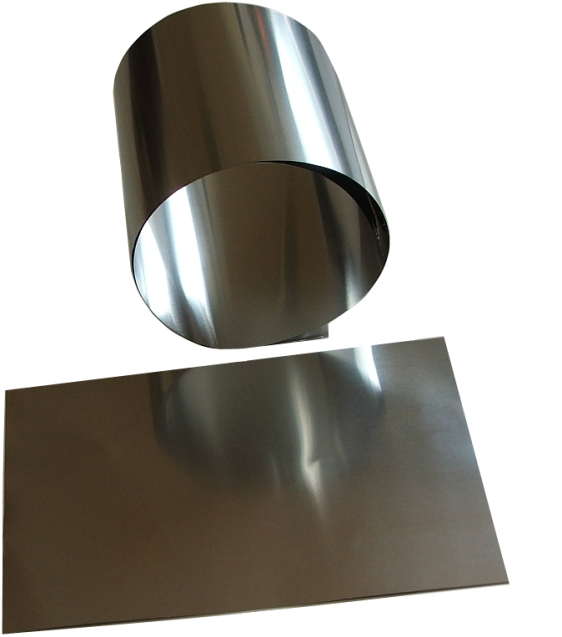 1 lb of foil covers 1.23 m2 = 11.1 sq. feet. 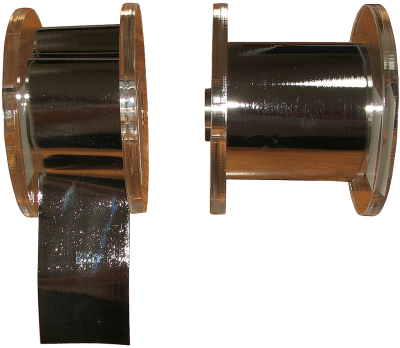 Typical applications are : medical instruments or parts, oil refining systems, electronics, cooling systems of nuclear reactors, molybdenum pipes brazed to graphite blocks of nuclear reactor divertors, aerospace materials. 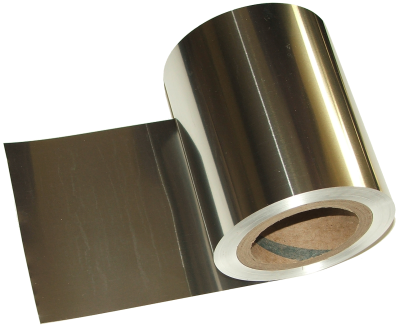 This foil is supplied in a roll form pieces 150 mm x 150 mm or in any weight divisible by 1 lb without a remainder.